The Wellesley, a luxurious boutique hotel in Knightsbridge overlooking Hyde Park, has announced the launch of a striking 56m superyacht, now available for charter. 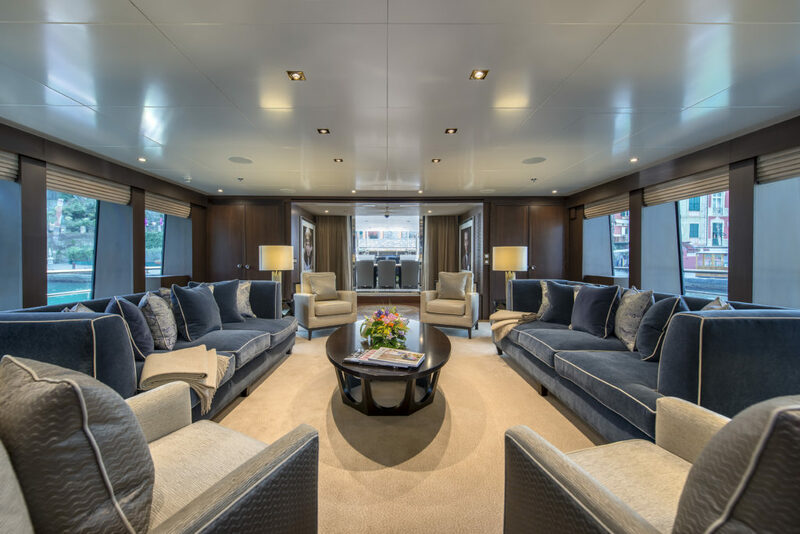 MY The Wellesley was originally built in the Netherlands by Oceanco and has completed a comprehensive refit by Sunrise Yachts and interior designers Dennis Irvine Studio to mirror the hotel’s glamorous Art Deco style. 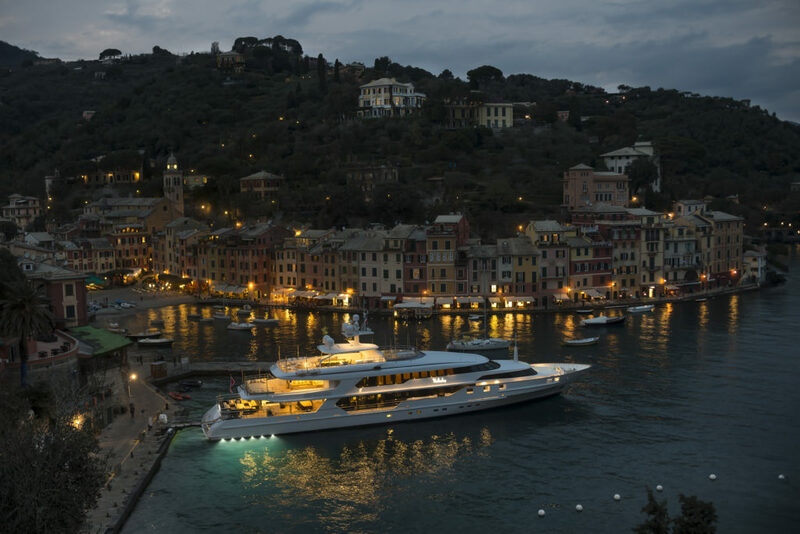 The yacht has already demonstrated its exceptional quality having received the coveted ‘Best Yacht of the Show’ award at the MYBA Charter Show on 5th May in Genoa. 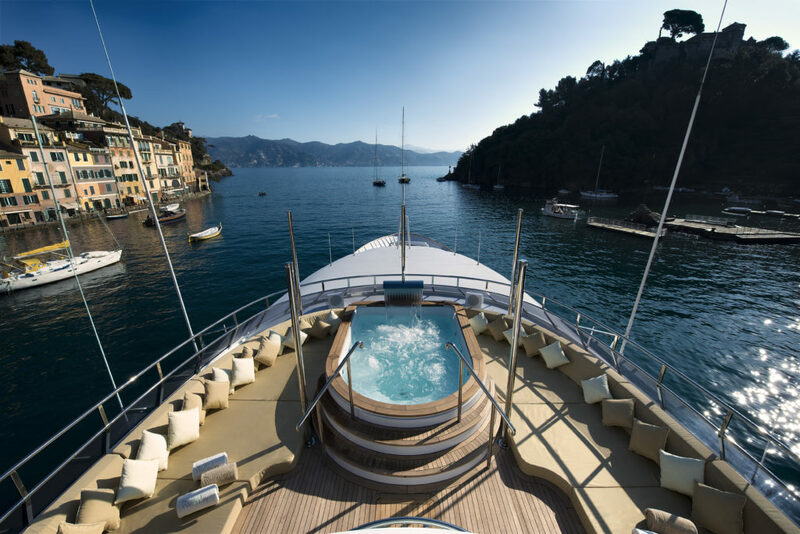 The yacht has 350sqm of outdoor space spanning three decks. Relax in the Jacuzzi, hit the sundeck or try out the toys and tenders including jet skis, water skis and diving equipment under the guidance of qualified instructors. MY The Wellesley is available to charter at €240,000 (approx. £201,392) per week. Packages are available to include an overnight stay at The Wellesley in London.